The archaeologist, Sir Lionel Barton, has removed all the relics he cares to from the tomb of the Veiled Prophet and then blown up the entrance. The sect followers of these entity take the explosion to be a sign the Prophet has returned and they begin to stir. 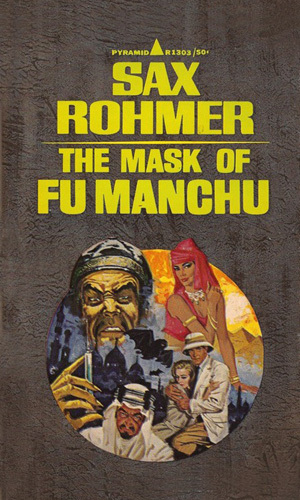 Also now interested is the evil Fu Manchu.